Based on the best-selling novel by Thomas Harris, HANNIBAL continues the story begun in SILENCE OF THE LAMBS. 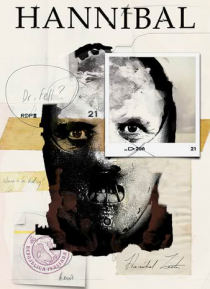 Seven years have passed since Dr. Hannibal Lecter escaped from custody. The doctor is now at large in Europe, pursuing his own interests, savoring the scents, the essences of the unguarded world. But FBI Agent Clarice Starling has never forgotten her encounters with Dr. Lecter -- his seldo… m-usedvoice still haunts her dreams.